The ex-Janie is in the hands of an experienced yacht owner who, as his boat’s name implies, is a car dealer. In fact, he’s Gene Reed, who has a nationwide auto group. 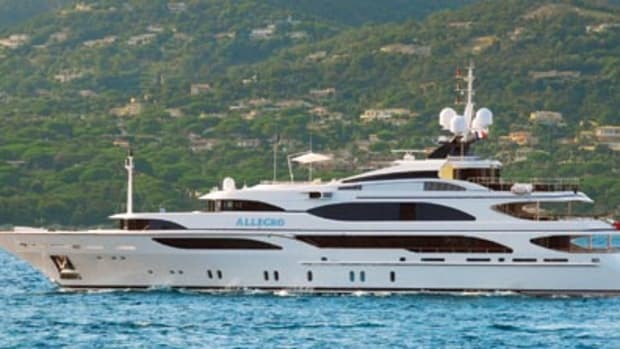 Since he’s used his previous yachts, 118- and 142-footers, for charitable fundraisers, perhaps he’ll do the same for this one. Click on any of the indicated areas on the deck plans for images of the megayacht&apos;s interior.